$2.99 Book Deal! Couponing 101 Guide for Beginners: Couponing Basics and How to Get Started Couponing! Here’s a great Kindle Book you can snag right now for only $2.99 total! How awesome is that? 🙂 Hurry and snag it for only $2.99! 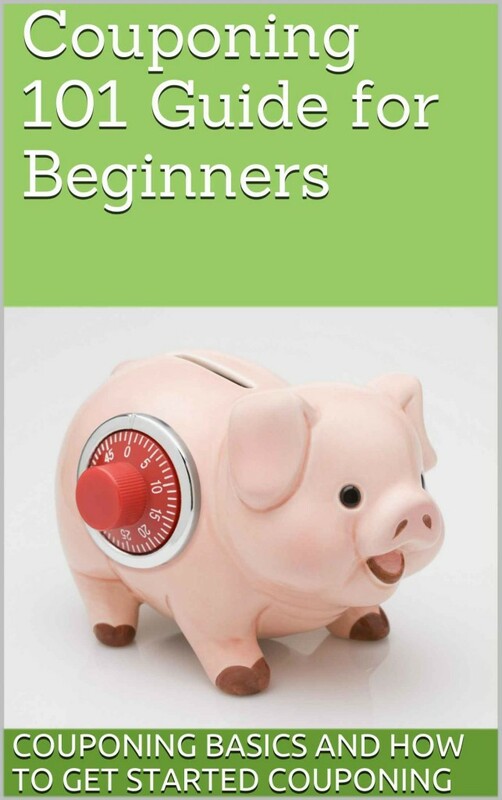 Go here: Couponing 101 Guide for Beginners ***PLEASE NOTE YOU DO NOT NEED A KINDLE TO GET THIS BOOK. YOU CAN READ IT FOR FREE ON YOUR COMPUTER, ANOTHER TABLET, OR YOUR PHONE!